There are many advantages of choosing a guest house in Siliguri over a traditional hotel. The numerous places that you can visit both within and through tours from Siliguri require you to save your expenses for an exciting and adventurous vacation. In addition, you may also want to stay in Siliguri for a long time for commercial or educational purposes. Guest houses in Siliguri will provide you with all the standard facilities, comfortable and hygienic rooms and delicious food choices at affordable rates. Many of them are in close proximity to important locations in Siliguri like the NJP or Siliguri Junction railway station, Hill Cart Road, Bagdogra Airport or tourist spots in the city. Guest houses in Siliguri provide you with a home away from home. So stay as long as you wish to seep yourself into the bustle of Siliguri daily life or plan your hill vacations by making them your choice of sojourn. 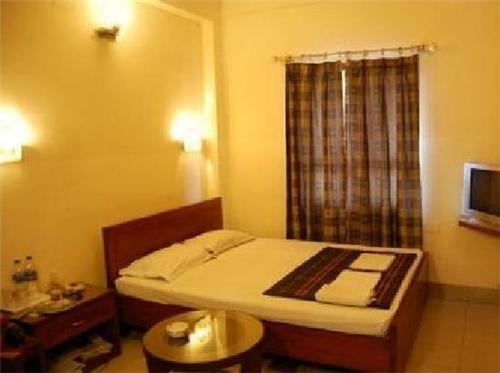 Find below some of the good guest houses in Siliguri with nice room and hotel facilities to guarantee you a long stay!